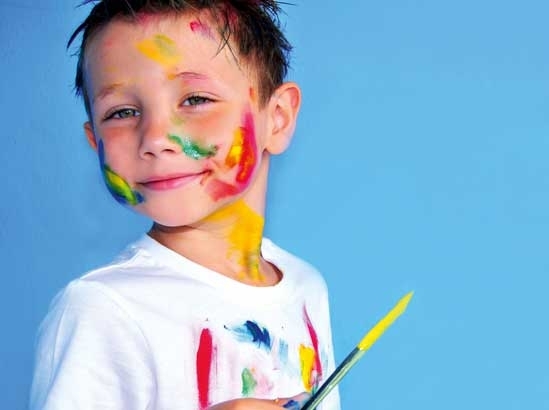 "When my son was diagnosed with severe TS, the consultant told me that I had TS too - finally I could make sense of situations from my childhood and teenage years"
Tourette's Syndrome is an inherited, neurological condition, the key features of which are tics, involuntary and uncontrollable sounds and movements. TS is a complex condition and covers a wide spectrum of symptoms. Tourettes Action is a support and research charity working to improve the lives of people living with Tourette's Syndrome. Our services include a help desk, befriender network, information and resources. ""Taking part in research was quite an interesting and even enjoyable experience”"
Thursday 11 April: 7 June is International TS Awareness Day, where people all over the world will be joining together to raise awareness of Tourette Syndrome. 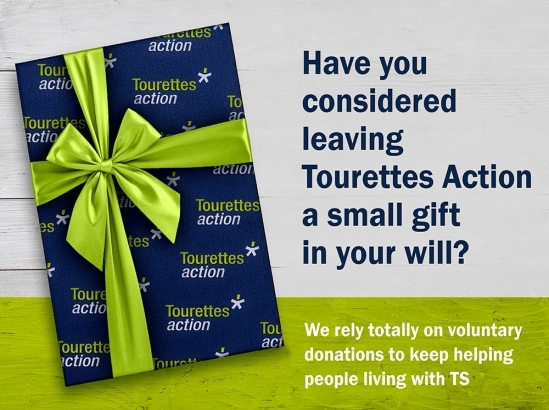 Tourettes Action invite you to support our exciting campaign by 'Moving for TS' this June.